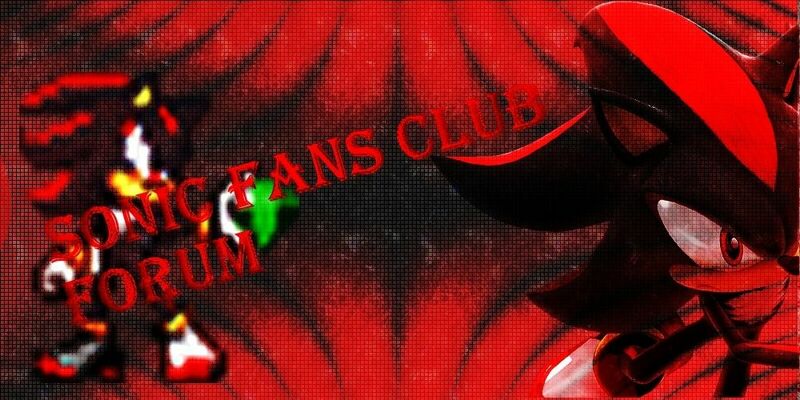 THIS IS A CLUB FANS OF THE UNIVERSE OF SONIC THE HEDGEHOG, THE SAGA CHARACTERS AND MORE!!!. » Super Sonic In Sonic Free Riders! » Sonic Riders Weapons Trailer!!!! » RUMOR: Wentos return with new details of M&S game!!! Location : Green Hill Zone, with my friend's, we waiting for new adventure!! 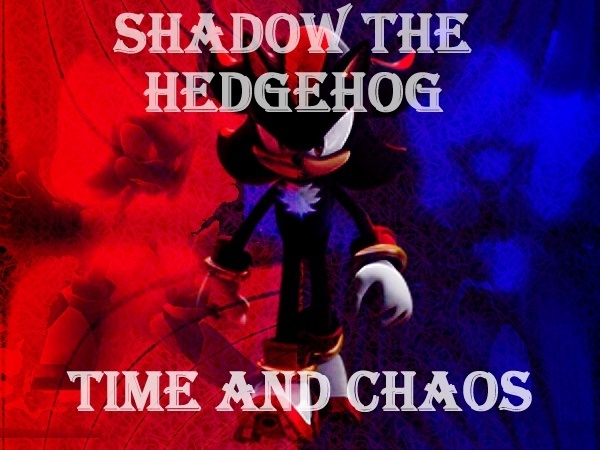 you have to be sonic fan to enter in this forum! !